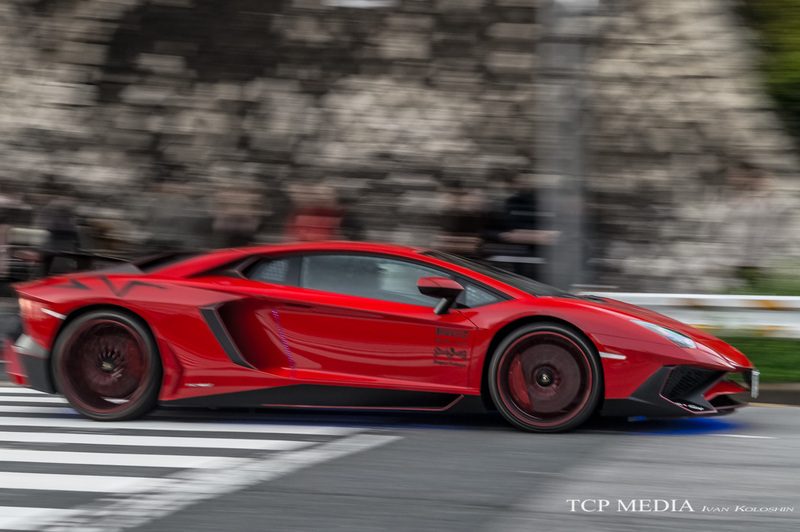 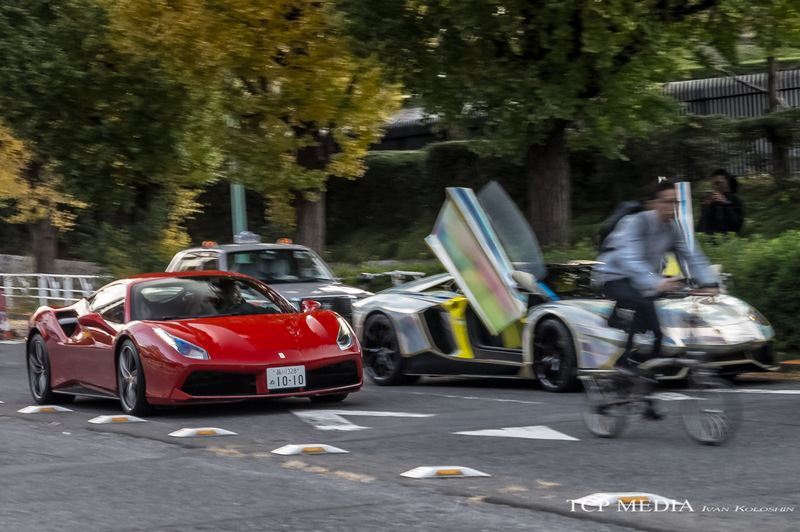 Supercars in a park... reminds me of "shooting guns in the house". 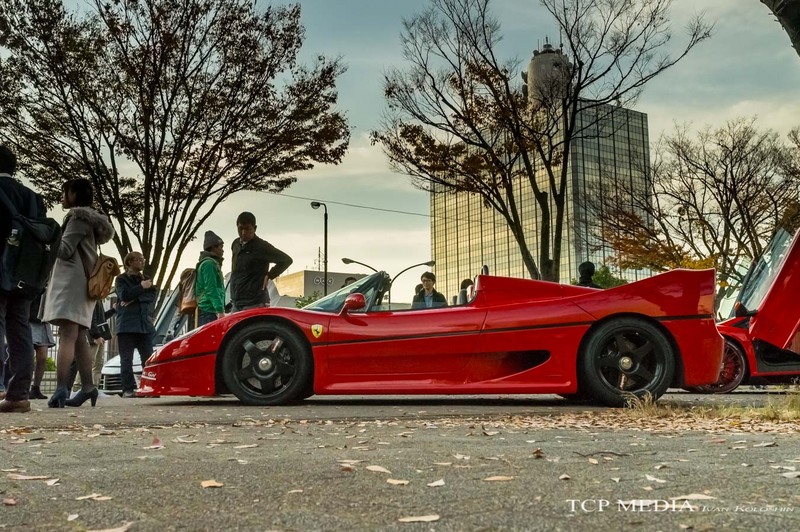 If you are like me and grew up watching Eddie Murphy movies, you will understand. 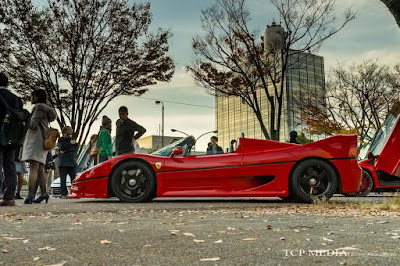 I introduced Mr. Kimura, aka Carguy on this page couple of years ago, and since then he's been busy. 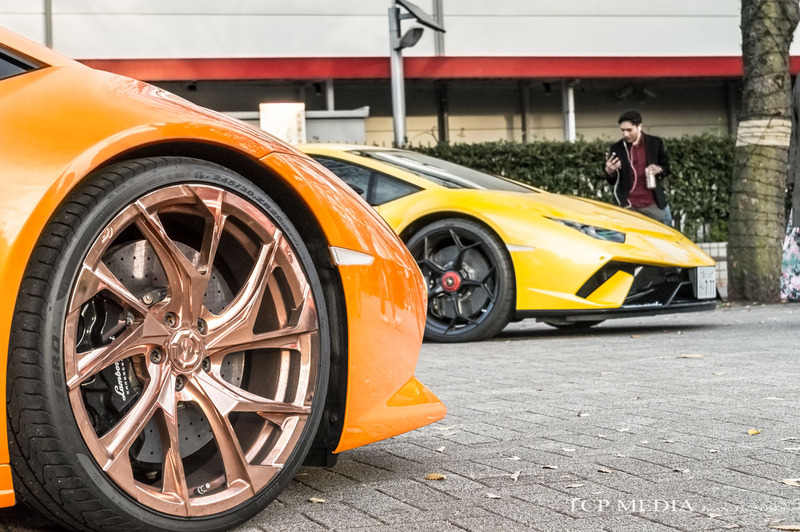 Actually busy is an understatement. 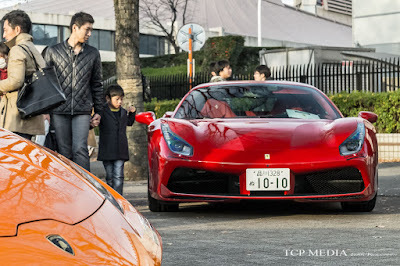 A salaried employee is busy. 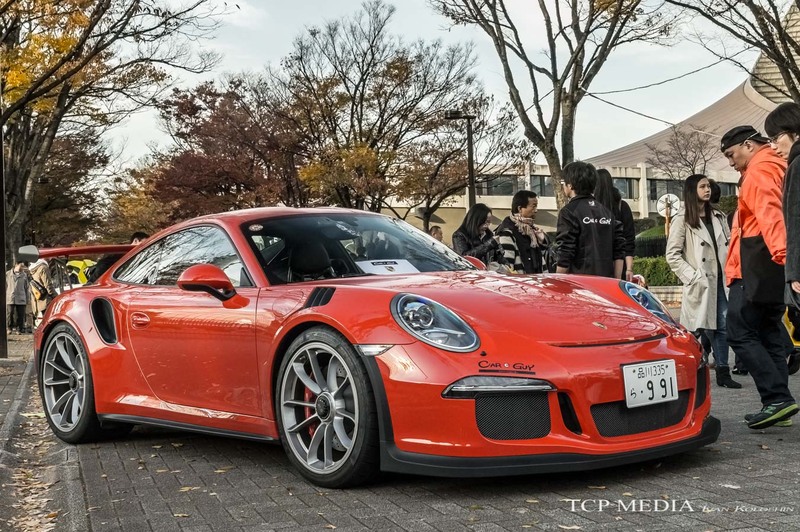 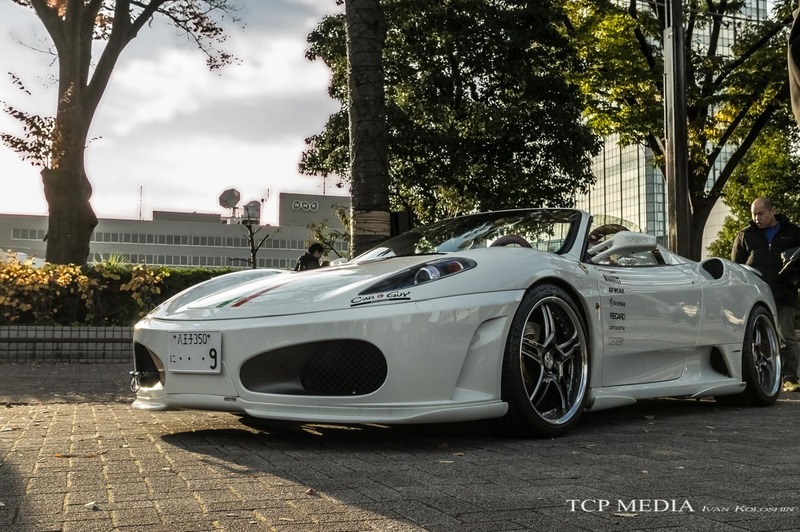 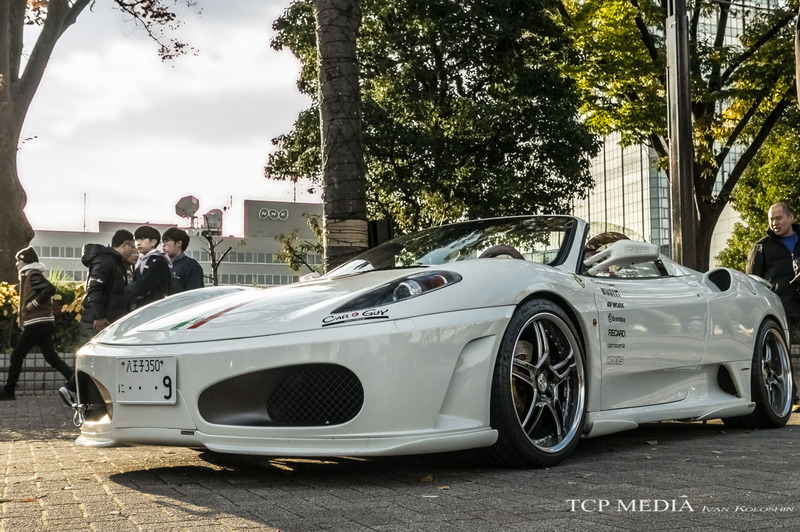 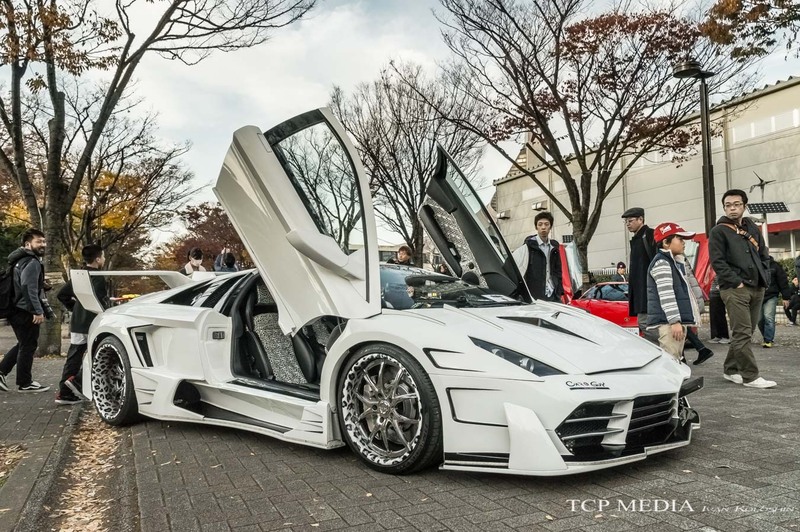 Mr. Kimura has been dominating Japanese car scene. To taking this Ferrari F40 to a ski slope. 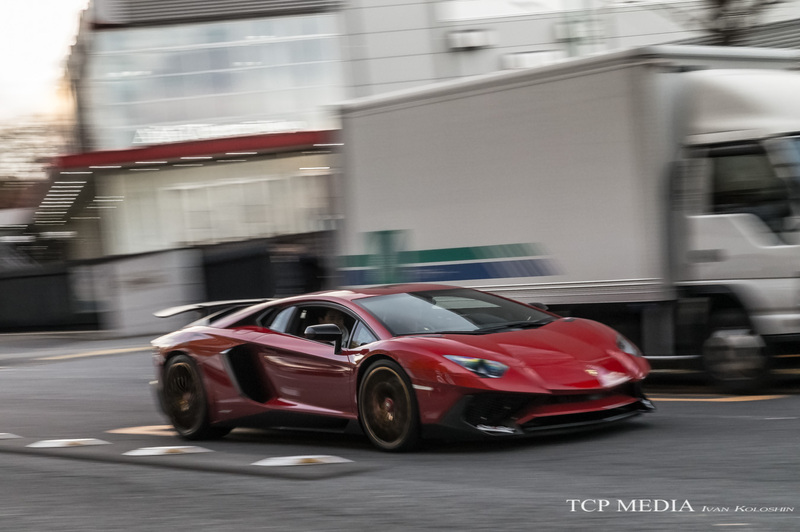 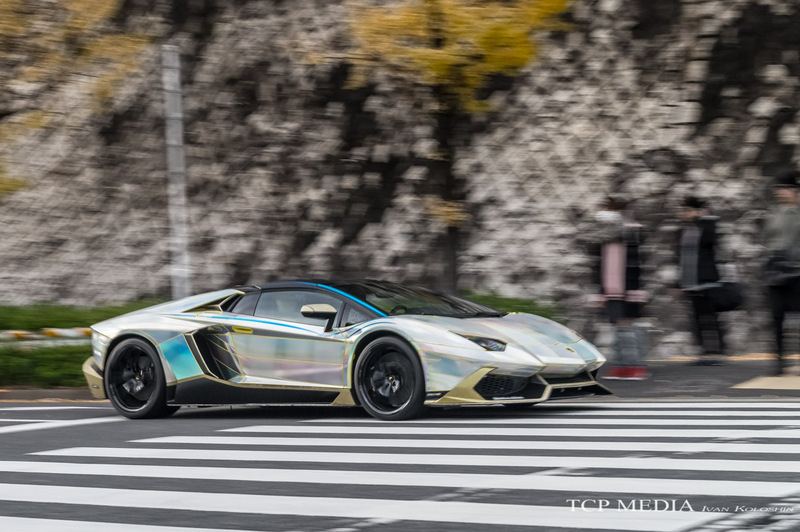 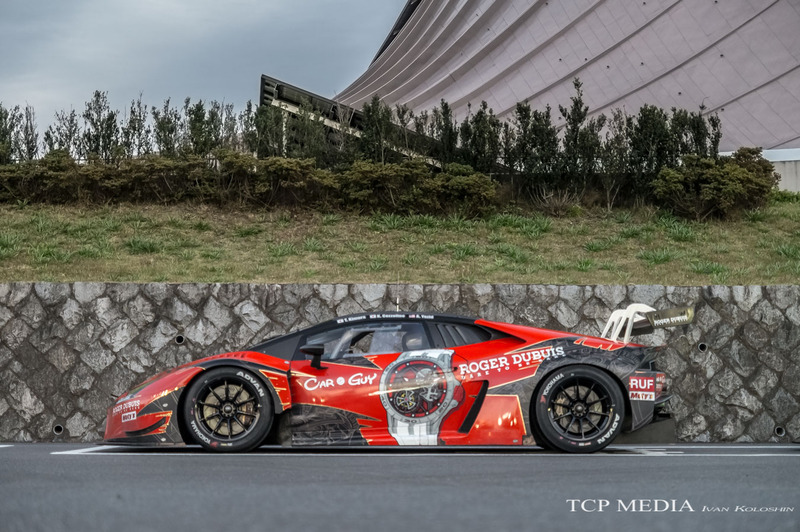 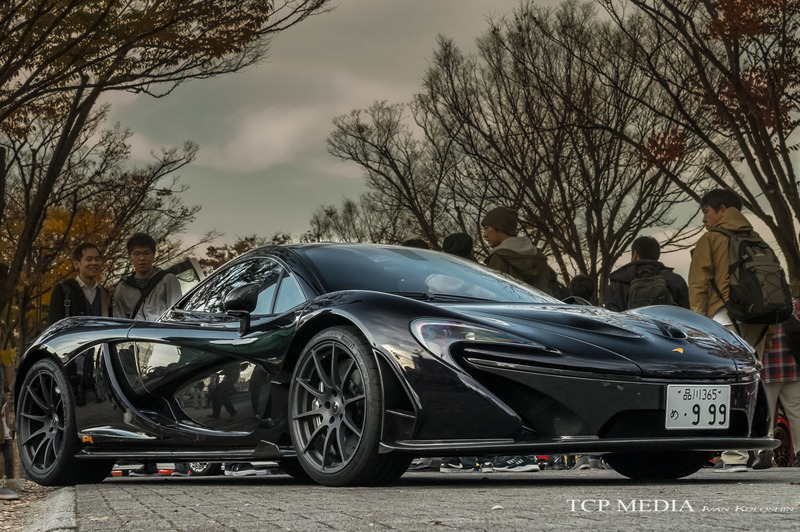 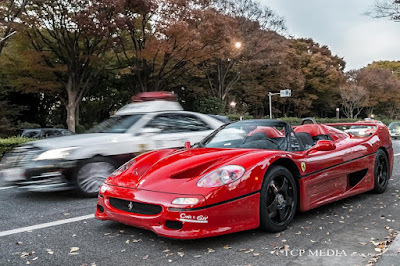 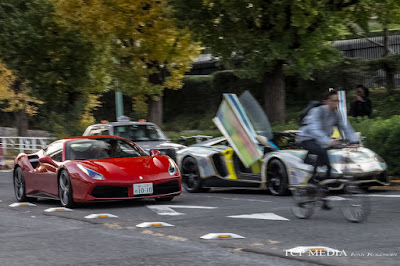 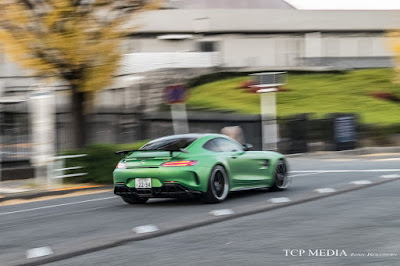 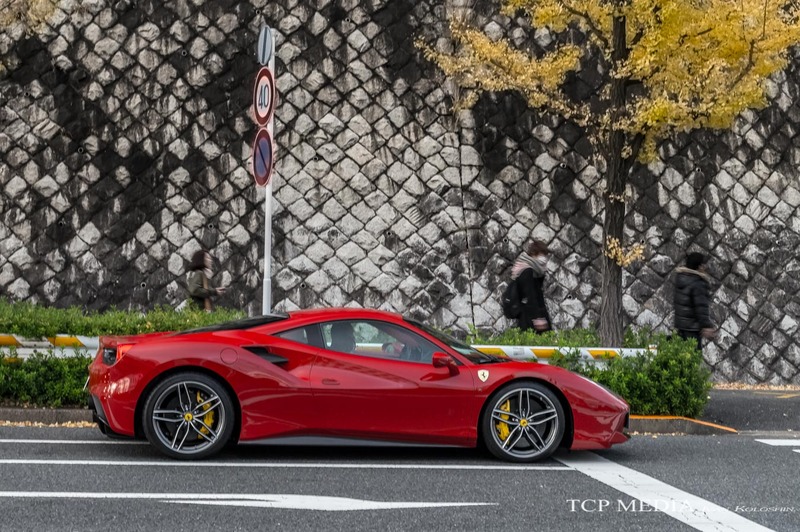 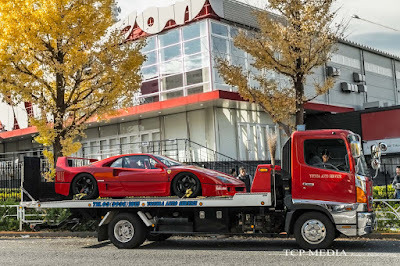 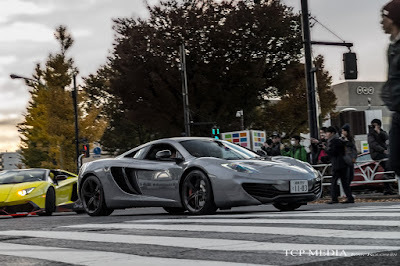 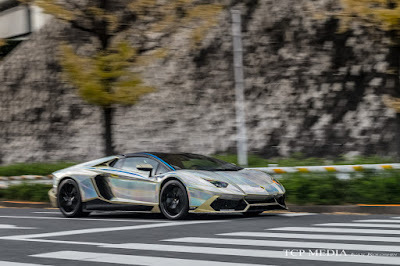 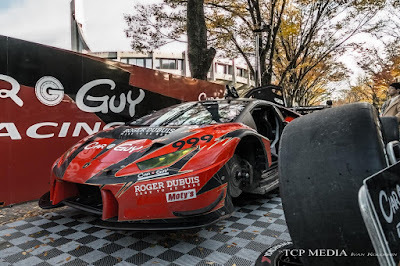 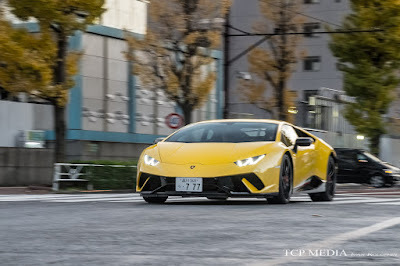 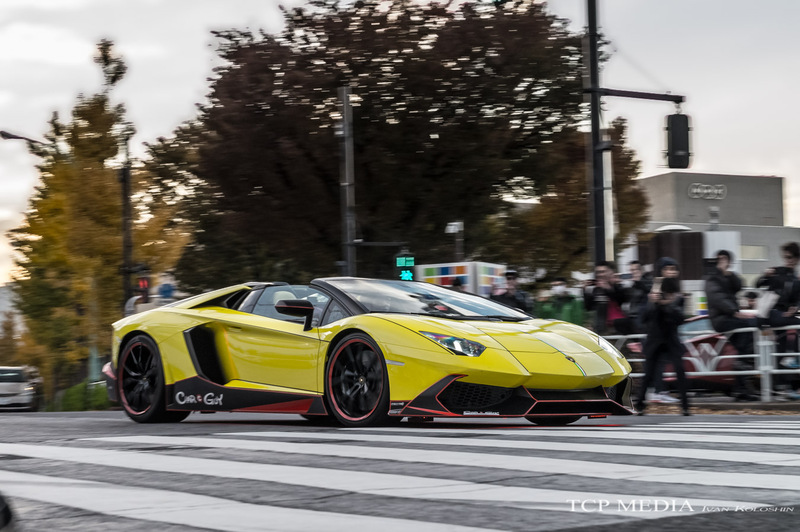 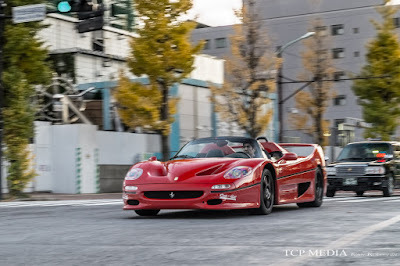 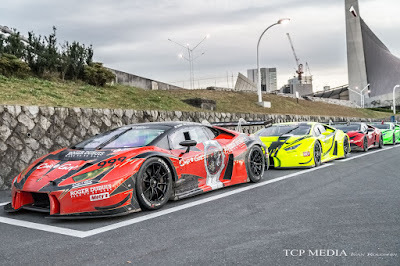 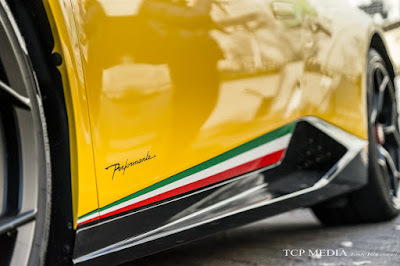 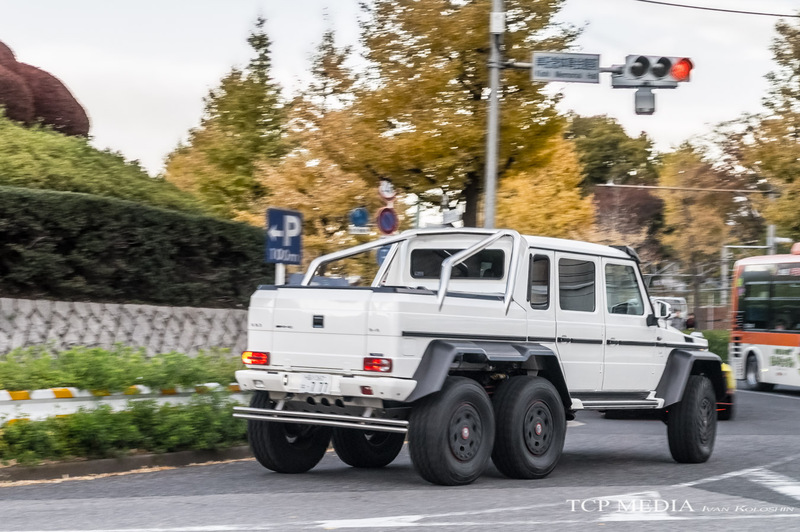 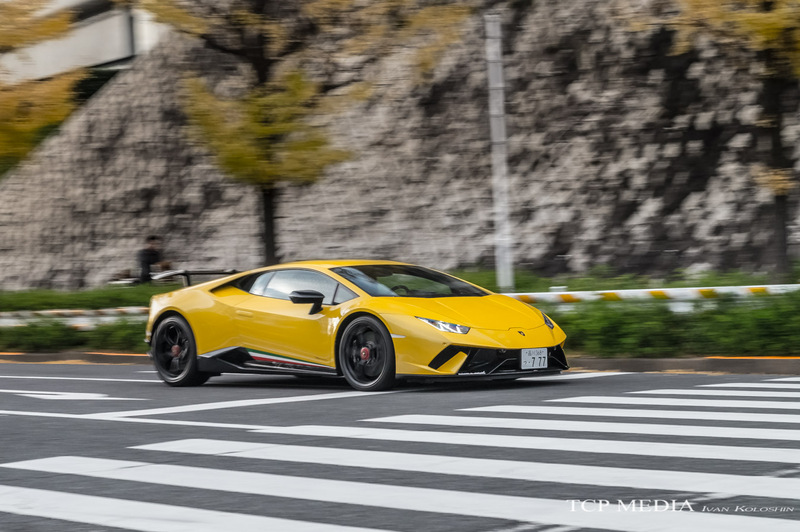 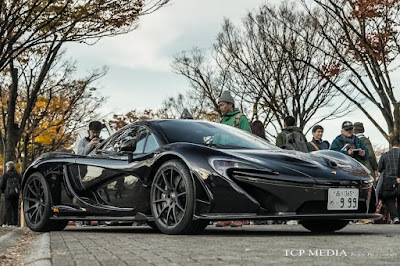 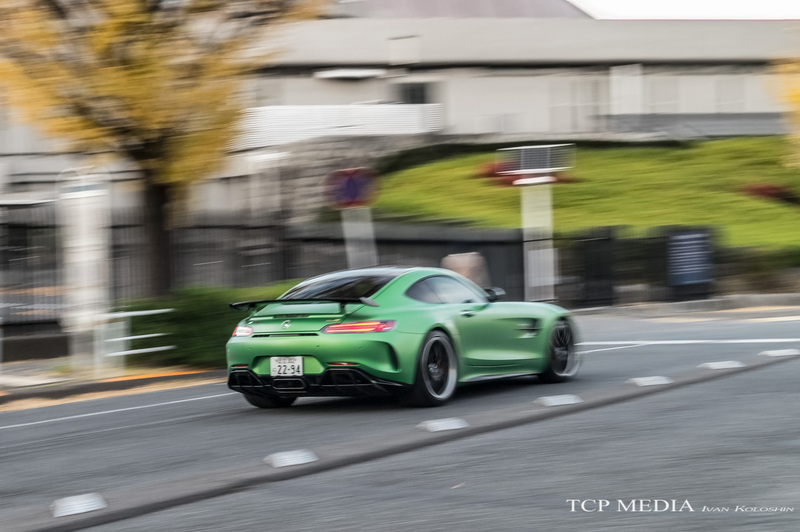 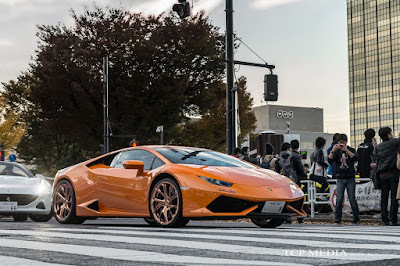 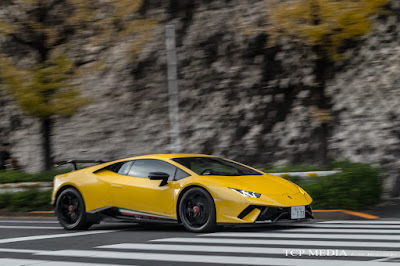 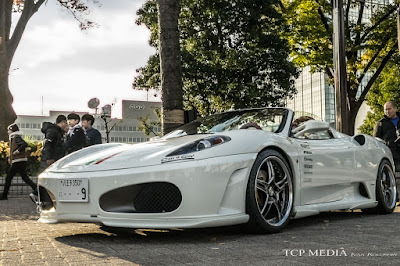 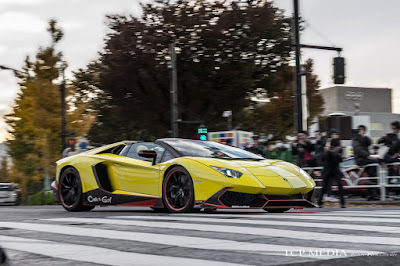 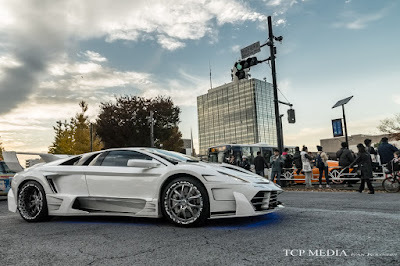 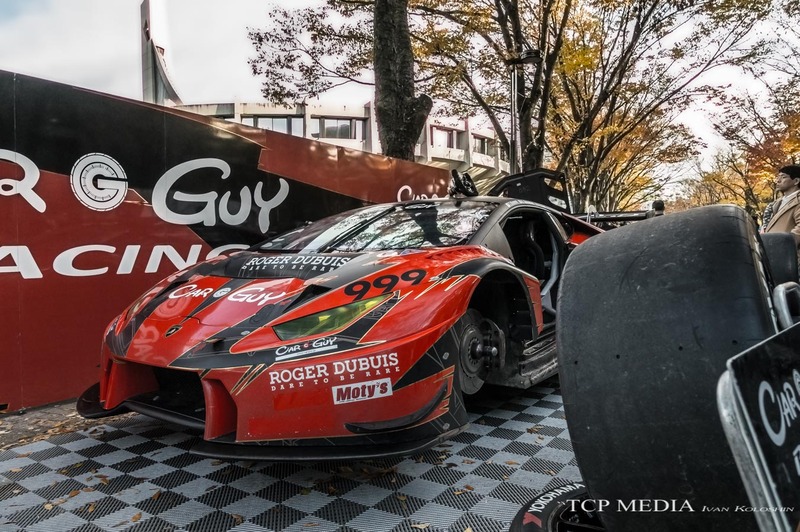 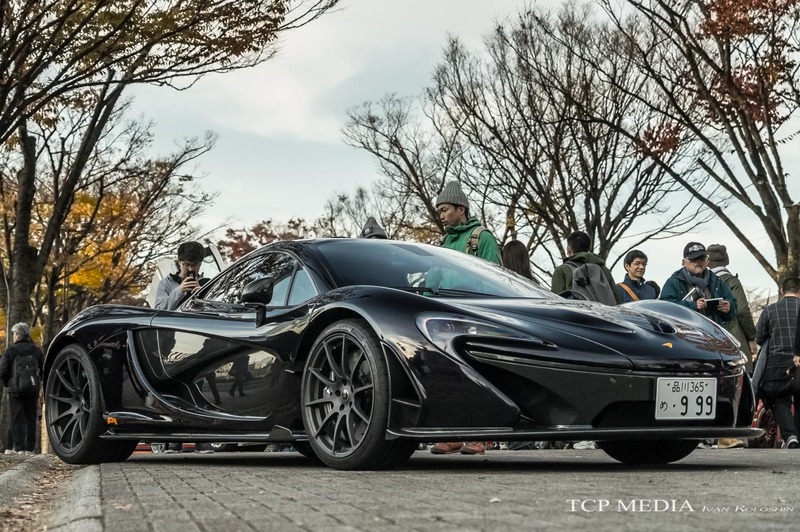 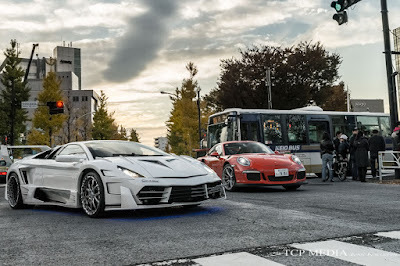 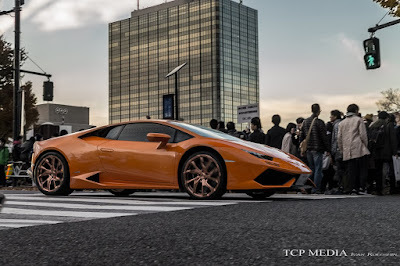 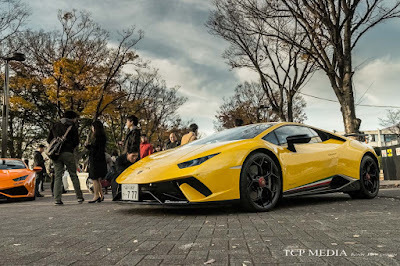 While the rare supercar survived the slope, it did not cope well with Tokyo streets and had to be hauled over to repair shop due to suspension failure. 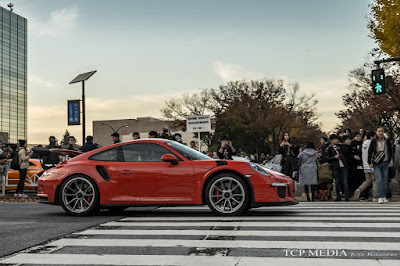 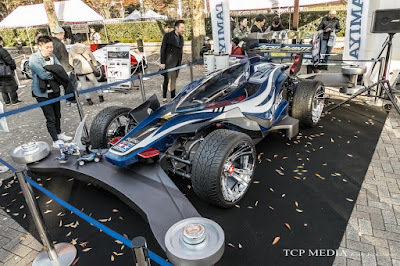 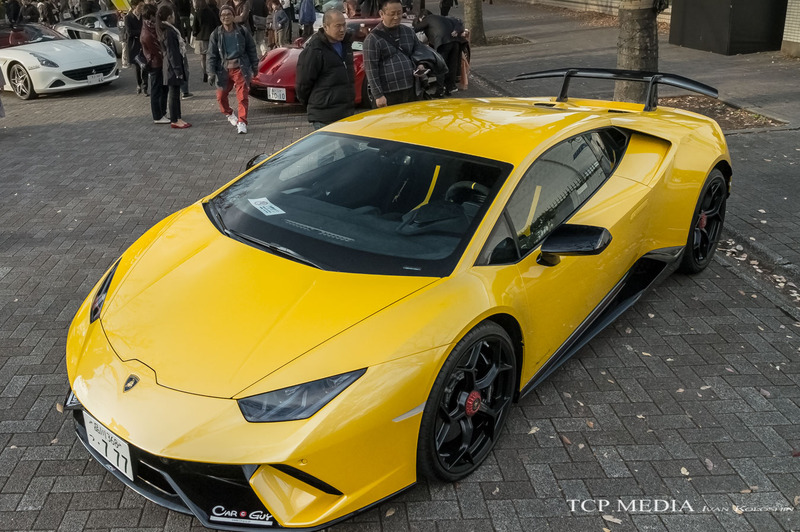 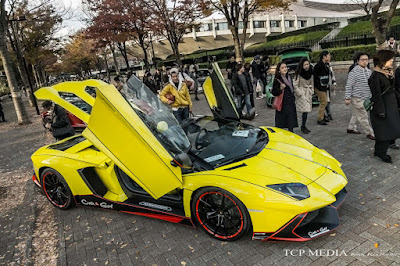 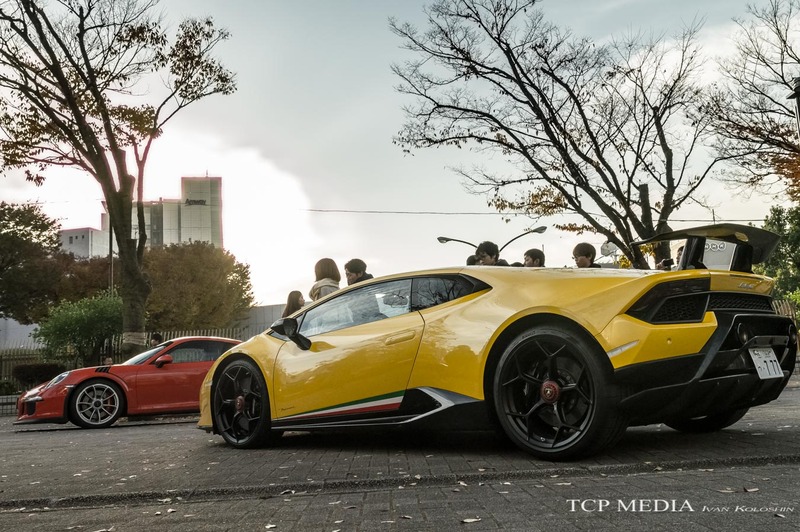 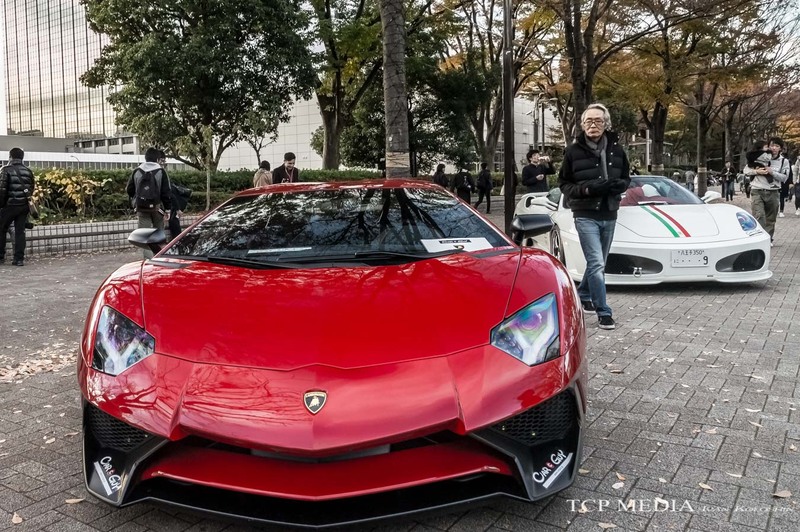 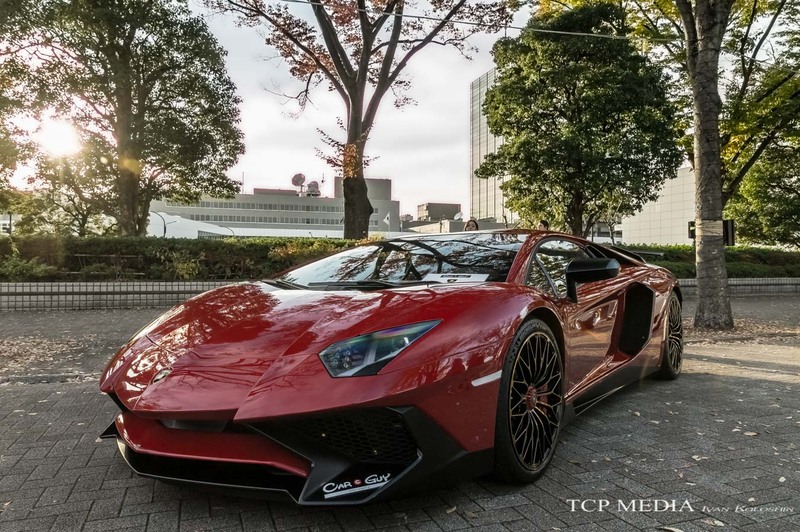 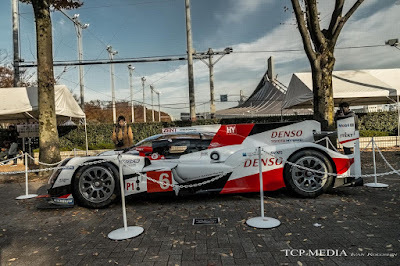 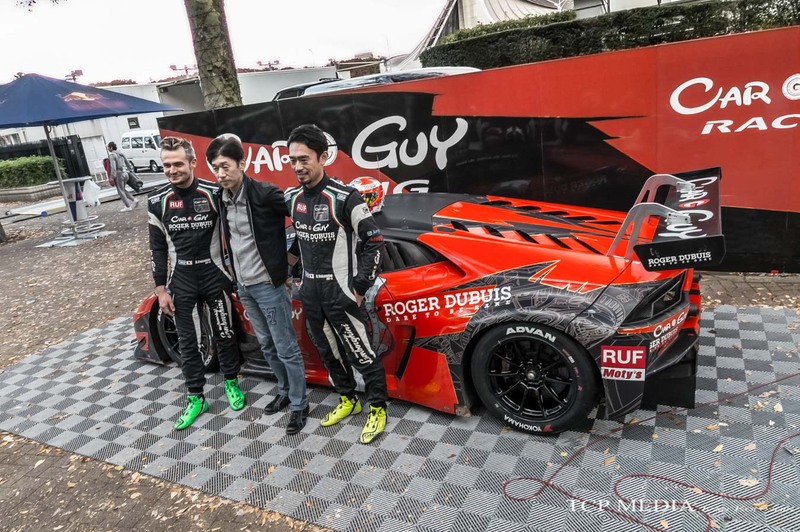 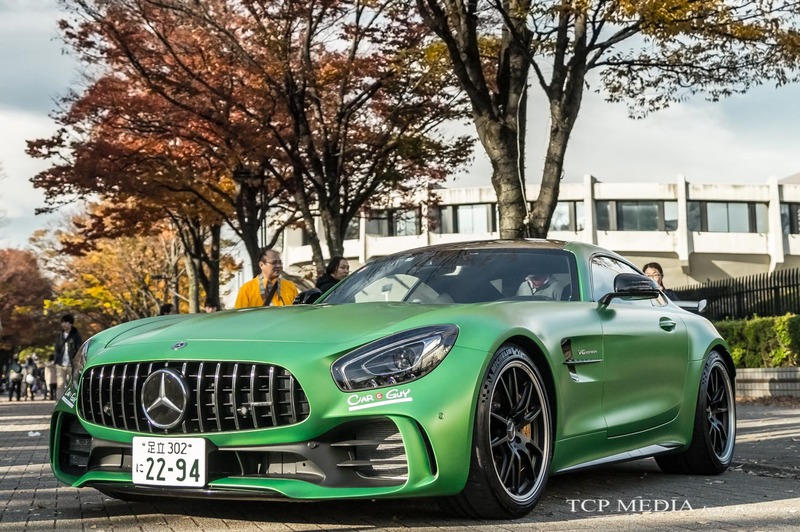 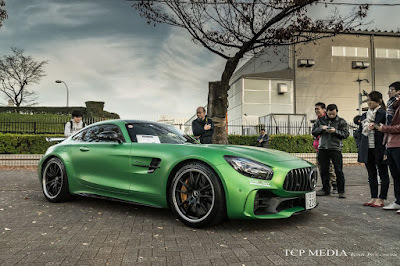 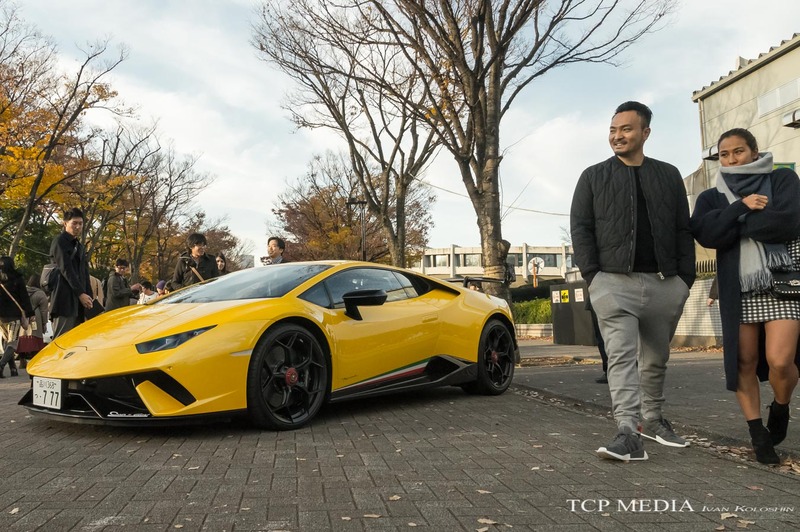 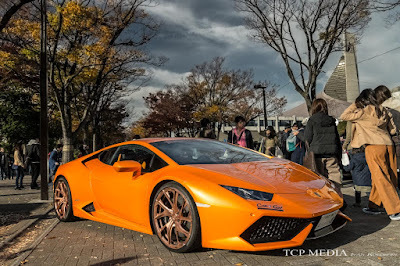 This time he collaborated with Toyota to have a little car show in the middle of Tokyo's Yoyogi park, because yes, he can! While Toyota didn't have much to write home about. 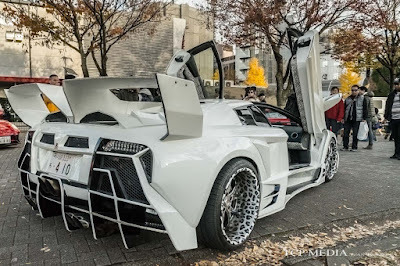 Not as cool as this! 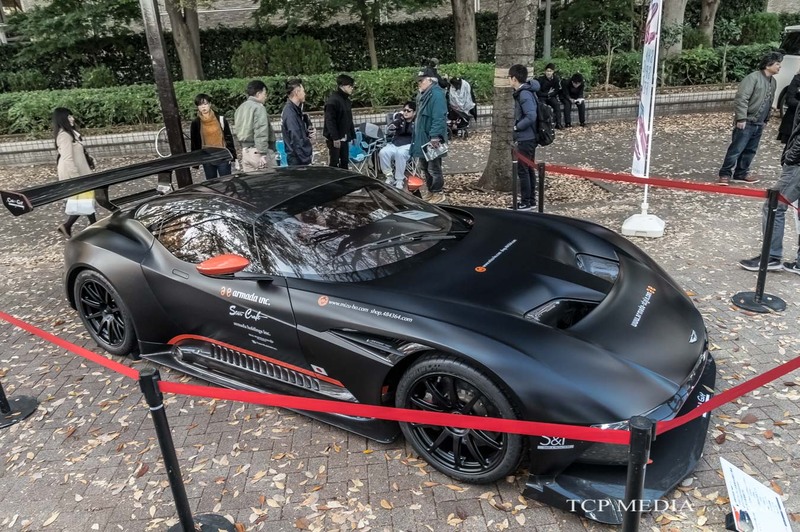 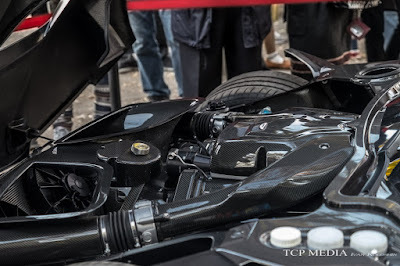 Yes, this is an Aston Martin Vulkan in all its carbon fiber glory, one of only 24 ever made! 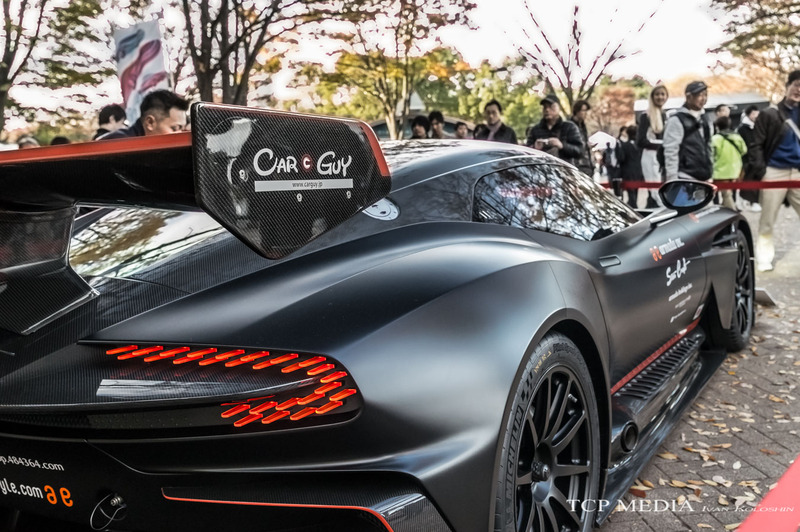 Just look at these tail lights! 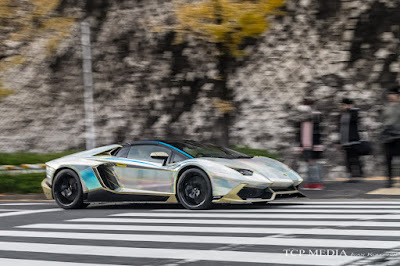 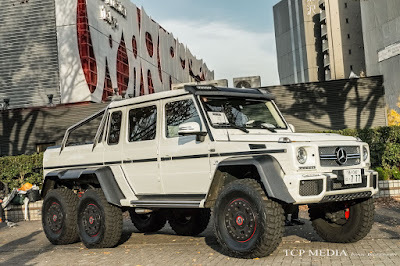 I can't really say what purpose to they serve but this car is rewriting the "cool" book. 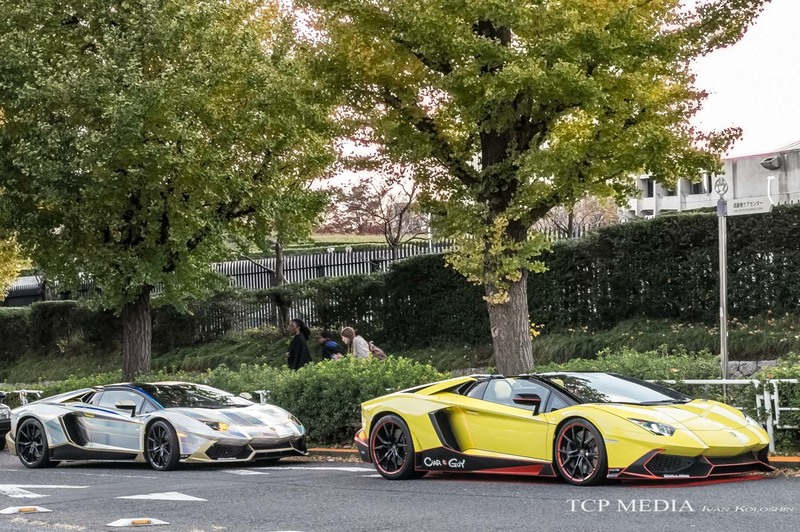 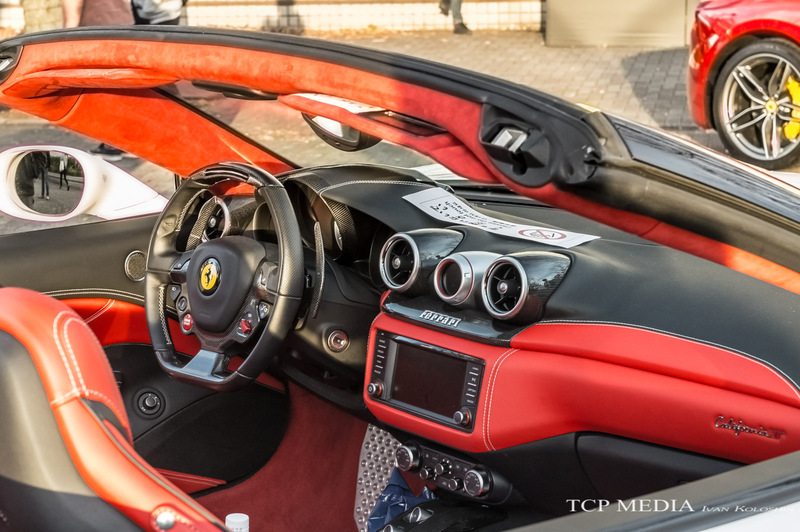 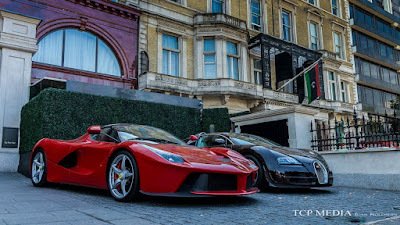 Up front, or should I say middle is the 7.0L V12 producing 800HP. 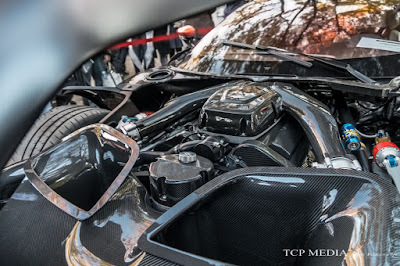 Placed in front of the engine are two giagantic carbon fiber air itakes that supply this beast with enough oxygen to propel it from 0 to 100 kp in 3 seconds and top speed of 410 kph! All in all it was a great day to be out taking pictures and chatting with fellow fans. 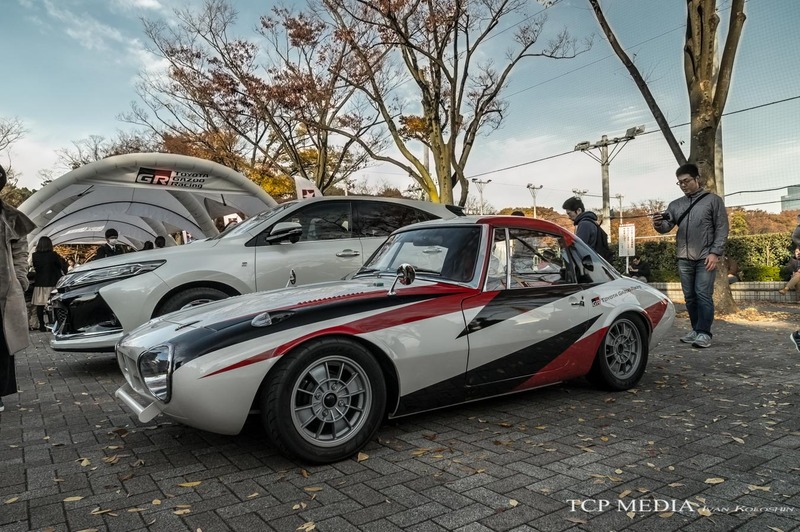 Please scroll down to see the photo gallery and make sure to check back soon for next update.